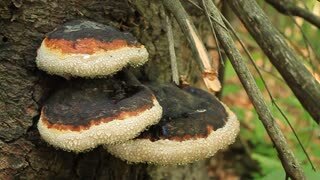 Burnt tree trunks. 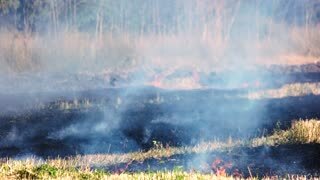 Ground and charred wood. 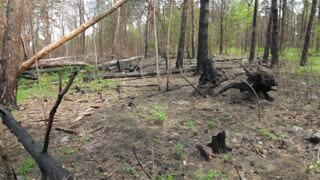 Forest after a fire. Bunch of burnt tree trunks. Damaged forest at daytime. Nature is in danger. Charred tree trunks. 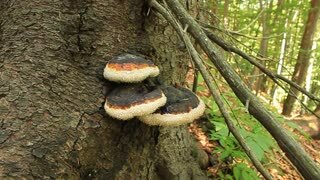 Black burnt wood. From forests to ashes. 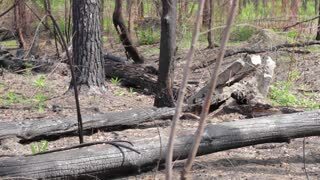 Burnt trees in the forest. Broken trunks and branches. Nature must be saved. 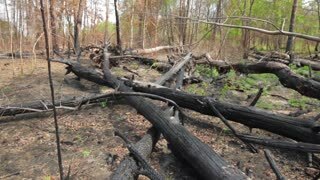 Burnt tree trunks on ground. 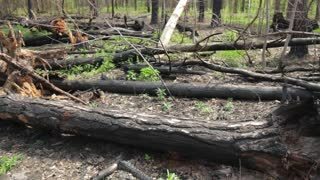 Charred wood in the forest. Irreversible damage to nature. 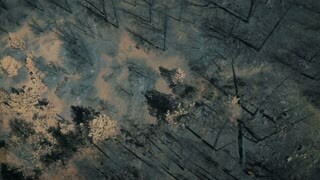 A daytime view of smoldering trees after a California forest fire.